Greenest in Canada? 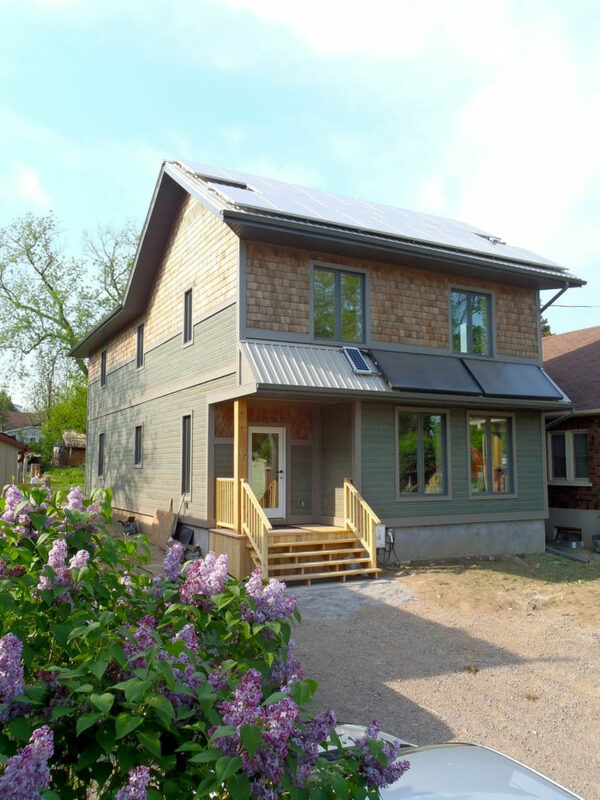 Students at the Endeavour Centre in Ontario have completed work on what their instructor calls “Canada's Greenest Home.” The net-zero energy spec house is on the market for $649,000. The home’s exterior walls include two dozen “Bio-SIPs” manufactured by , whose cofounder financed the project. 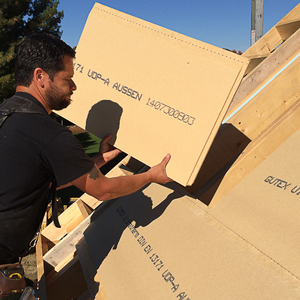 The 8 ft. by 3 ft. panels with a straw bale core are 16 inches thick and weigh about 250 lb. per lineal foot of wall. 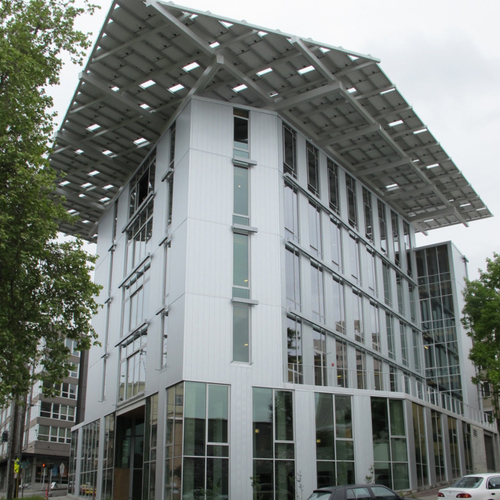 The manufacturer says the panels are rated at R-35 and have a 2-hour fire rating. On the inside, panels were drywalled and plastered. The exterior is finished with cement lime stucco. 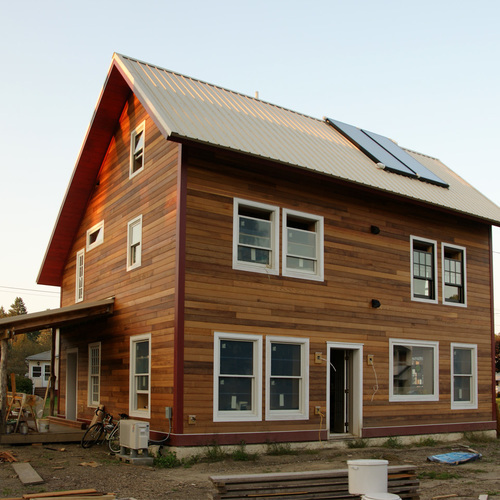 Who Deserves the Prize for the Greenest Home in the U.S.? Like SIPs manufactured with foam insulation, these panels are manufactured off-site and assembled on the foundation quickly. The panels are joined together with galvanized connectors. In addition to the prefabricated panels, the house also includes some double-stud walls filled with cellulose insulation as well as site-built straw-bale walls, Magwood says, a strategy which gave students experience working with a variety of building techniques. A blower door test showed that the home’s air leakage rate is 0.63 air changes per hour at 50 pascals. Although the house missed the tough Passivhaus standard by a whisker, it is still much tighter than a conventionally built house. Windows are triple-pane units manufactured by Inline. They have a U-factor of 0.17, the equivalent of R-6. Below grade, the house is insulated with a product called , made in Ontario from expanded glass balls. Magwood writes that Poraver is made mostly as a lightweight concrete aggregate and has an estimated R-value of between 1.5 and 2 per inch (test results are still pending). Builders placed 8 inches of the material under the basement floor. The foundation walls are made from Durisol insulating concrete forms. 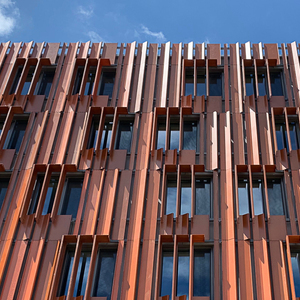 In addition to specifying an energy recovery ventilator (ERV) to supply fresh air to the nearly airtight house, designers also used nontoxic interior materials and finishes to keep air quality high. The interior walls are coated with clay finish plasters, mixed on site from clay, sand, calcium carbonate, pigment, flour paste, and water. The plaster was applied by trowel in one coat roughly 1/8 inch thick. The flooring is maple (certified by the Forest Stewardship Council) finished with a factory-applied UV-cured urethane that is free of volatile organic compounds, Magwood writes. The ceilings are finished with whitewash made from hydrated lime, powdered casein (a milk protein), and water. The builders also made efforts to buy building materials within a 250 km. (155 mile) radius of the building site in Peterborough, Ontario. At the heart of the building’s high-efficiency plumbing system is an M10 compositing toilet, which turns human waste into compost in a large storage bin. Magwood says the project originally leaned toward a pellet boiler, in part because a pellet manufacturer was located a half-mile from the house. 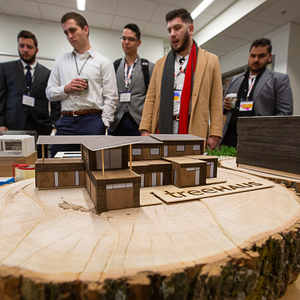 But the Living Building Challenge has a “no combustion” rule, so designers opted for a air-source heat pump from Mitsubishi. The heat pump operates in temperatures as low as -22°F. “The decision to go with an air-source heat pump was made largely based on the cost of installation,” Magwood writes. 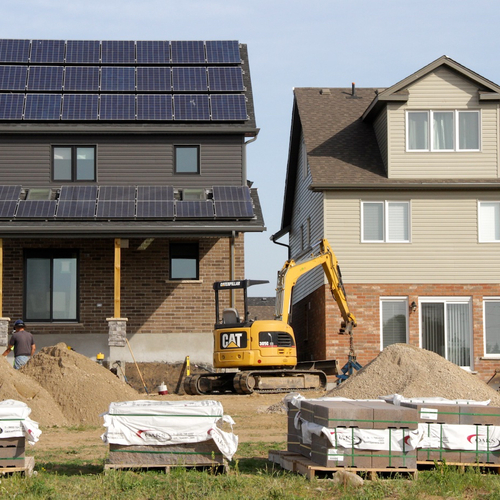 “While a ground-source unit offers better efficiencies (especially at colder outdoor temperatures), the cost of installation is quite a bit higher, and the payback on the additional investment is well over a decade. 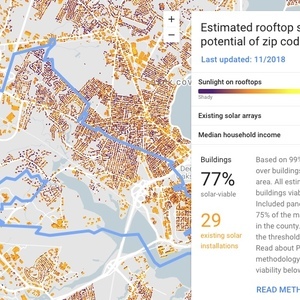 Two 4 ft. by 8 ft. solar thermal collectors should supply an estimated 50% to 75% of the residents’ domestic hot water, although the accuracy of that estimate, along with net-zero energy aspirations, will depend heavily on the choices made by whoever buys the house. Magwood says the new owners should be able to earn between $3,500 and $4,000 a year by selling excess electricity to the local utility at a contract price of $0.56 per kWh, so in effect there will be no heating bill. Extra features — such as solar thermal collectors, PV modules, rainwater collection equipment, and the composting toilet — added roughly $75,000 to the project, Magwood says, but the $270 per sq. ft. in construction costs isn’t out of line with typical custom home costs in the area. The Endeavour project blog gives a detailed look at the many design and material decisions builders had to make. 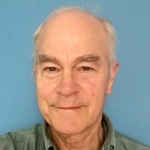 There are ample opportunities to stumble, but Magwood says problems can be overcome. 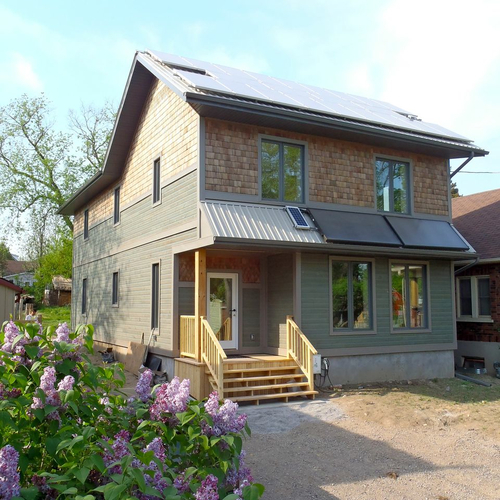 “As I’ve learned in the 15 years since building my own home, the process of creating a good, environmentally sensitive, energy-efficient home is not simple,” he wrote in an entry at the start of the project. “The basic concepts are pretty easy to wrap one’s head around, but the execution involves so many decisions and choices, all of which impact each other and the final result. As soon as you throw some unconventional materials and systems into the equation, it can get even more tangled.